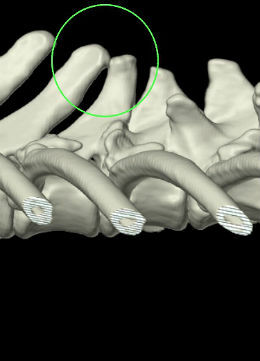 These provide clearer images than conventional x-rays. A contrast media or dye can be injected to further enhance the differentiation in the tissues. 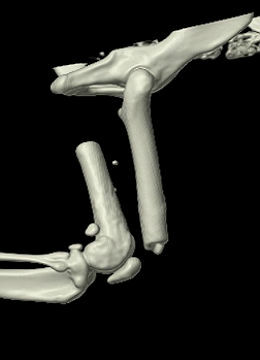 CT Scans can provide a 3D image improving the diagnostic detail of organs, soft tissues and bones and aid surgical planning. As with our MRI scanner we can accept referrals for the imaging or we can accept the case for a full referral by our team. 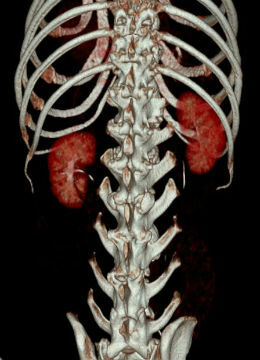 Chest, lung and renal disease. Surgical planning for large dogs with abdominal tumours and other tumours to detect the extent of their invasion to the surrounding tissues.